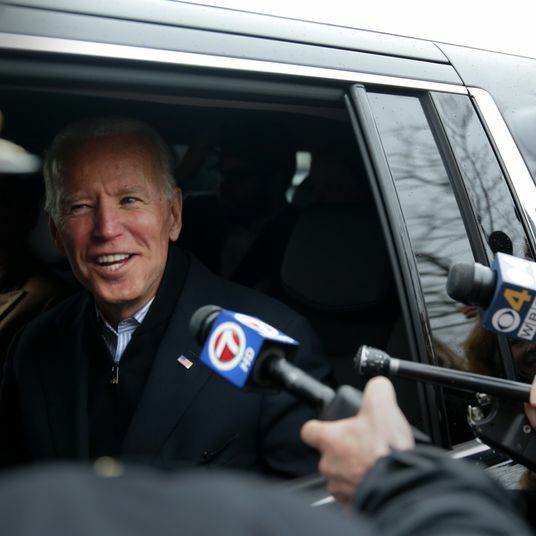 In the olden days, presidential candidates announced their running-mate picks via a messenger who traveled from town to town shouting the news from an oxcart, and it took so long that most voters didn’t even know who the vice-president was until three years after Election Day. 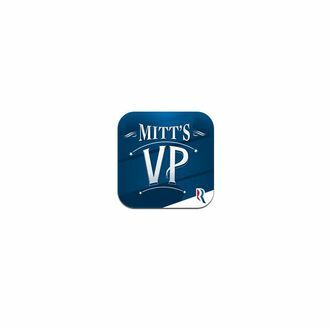 But technology has greatly improved, and this year Mitt Romney will announce his running mate via an app. Download it if you feel the need to learn about his selection exactly two seconds before everyone in the world tweets it!